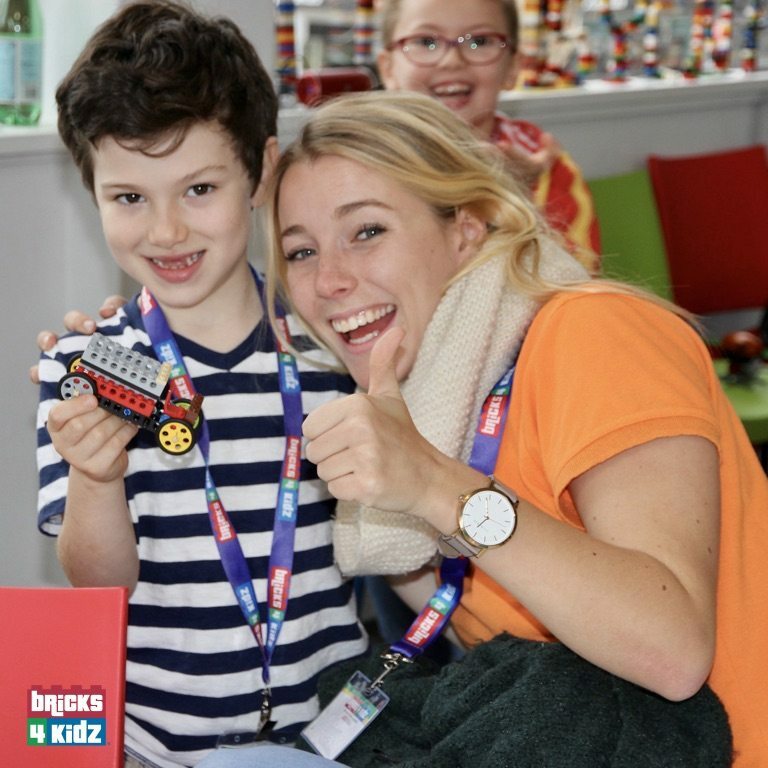 Teachers and parents everywhere have known for years that the colourful building blocks of LEGO® inspire imagination and creativity in those who tinker with them! In fact, that correlation is so widely recognised that a Harvard Business School professor now uses them as tools in an instruction series known as the HBS Executive Education Leading Product Innovation program. As Jonathan Ringen describes on Fastcompany.com, the family-owned business founded before WWII was on the verge of bankruptcy in 2001, due both to erratic product development and growing competition from video games and the internet. That’s when new CEO Jorgen Vig Knudstorp invested in deep ethnographic research on how kids around the world really play. Among the findings: Boys tend to be compelled by a strong narrative when playing with their LEGO®, while girls tend to use their sets for role play — and both love the building aspect. A LEGO® Fusion line through which kids build and photograph a structure before seeing it become part of a virtual world within an app. That spirit of innovation may partly explain why the Denmark-based LEGO® Group achieved record sales in 2016, registering 6% growth over 2015 to surpass $6 billion. How can you foster that same spirit of innovation in your own young children? Dewar recommends getting them started by combining other elements of play with traditional LEGO® building. For example, you could encourage them to use other character toys and accessories to invent pretend scenarios using the blocks; read them a story and then ask them to create the story elements with LEGO® and / or challenge them to recreate something from a photo or diagram in LEGO® form. “Construction play seems so obviously mechanical, it’s easy to think only of the development of practical engineering skills and forget the importance of mind-bending fantasy,” she notes. Wish to further encourage your child’s innovation and creativity? 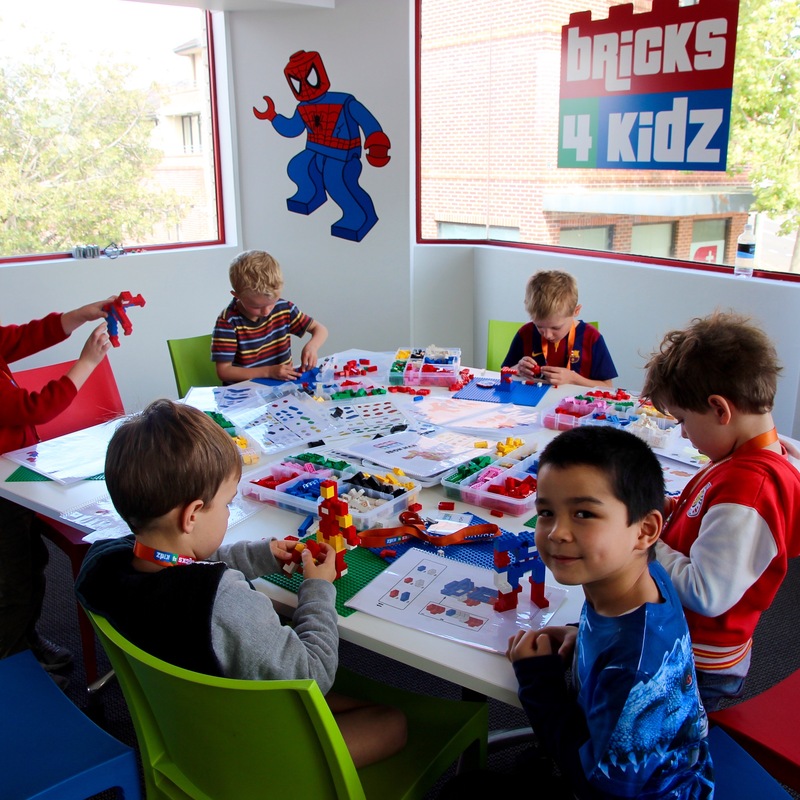 We offer fun and educational LEGO® building and robotics programs for Aussie kids at locations all over Australia. Come BUILD with Us!